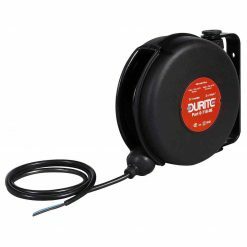 Durite Retractable cables, numerous cores available from 3 core to 15 core, ranging from commercial EBS cables to standard leads for towing. 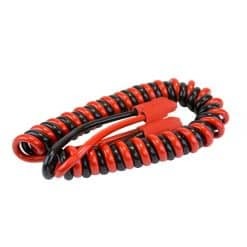 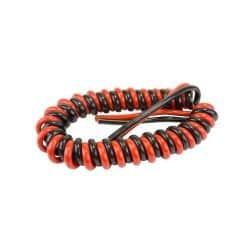 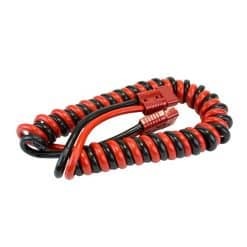 0-733-37 – Retractable Cable 175A, 3mtr c/w Red High Current Connectors. 0-733-36 – Retractable Cable175A, 3mtr c/w Grey High Current Connectors. 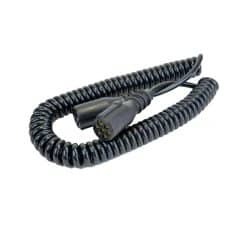 0-733-35 – Retractable Cable 175A, Twisted Pair, 3mtr, Plain Ends. 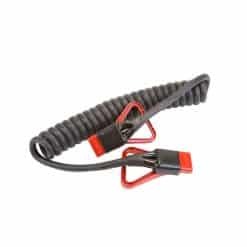 0-733-27 – Retractable Cable 130A, 3mtr c/w Red High Current Connectors. 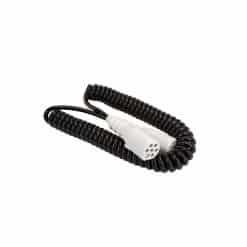 0-733-26 – Retractable Cable 130A, 3mtr c/w High Current Connectors. 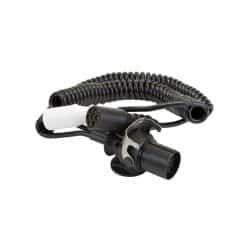 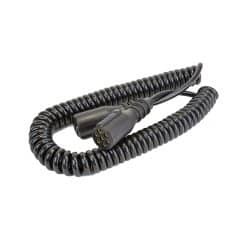 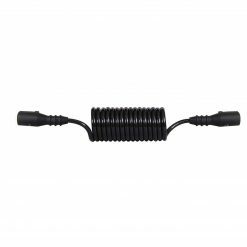 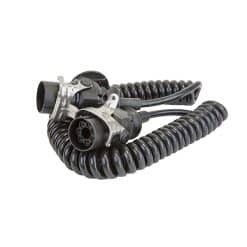 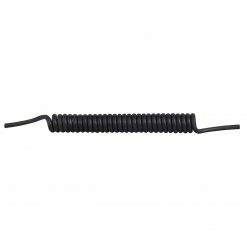 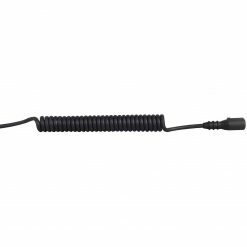 0-732-00 – Retractable Cable 80A, 3mtr c/w High Current Connectors. 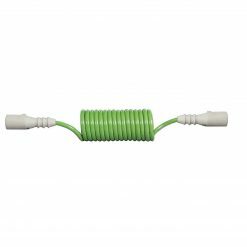 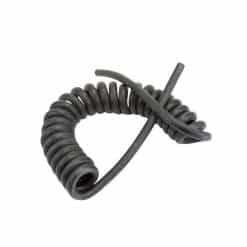 0-733-25 – Retractable Cable 130A, Twisted Pair, 3mtr, Plain Ends.